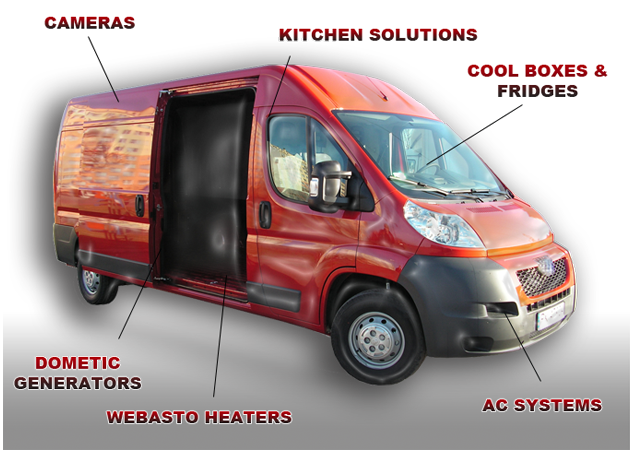 Heating, cooling and accessory products designed for the kings of the road. Supply, installation and repair. The complete service. Webasto, Dometic and Red Dot dealers.